Finally acquired the number one ring on my MOST WANTED list. This player's 1963 National Championship ring completes my collection. 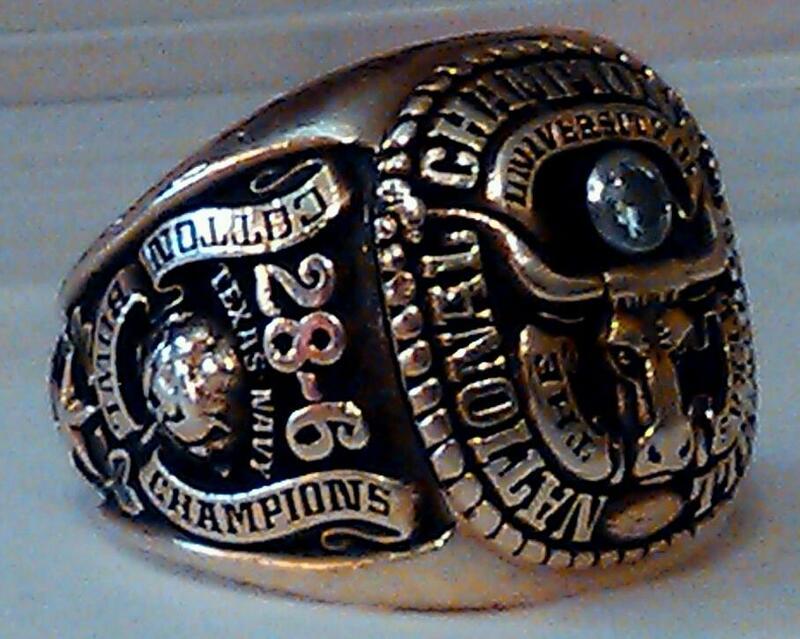 I have every UT football National Champions ring!